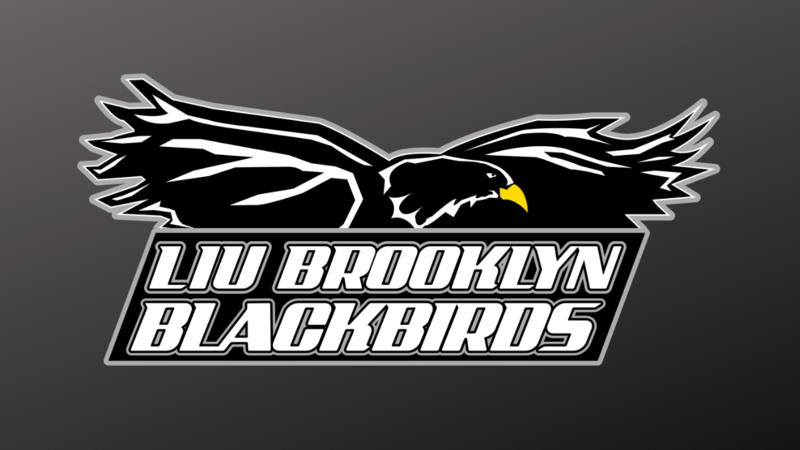 LIU Brooklyn Women’s basketball head coach Stephanie Del Preore announced the addition of Travis Ponton to the coaching staff. Ponton will join the staff as assistant coach, completing the staff for the 2018-19 season. 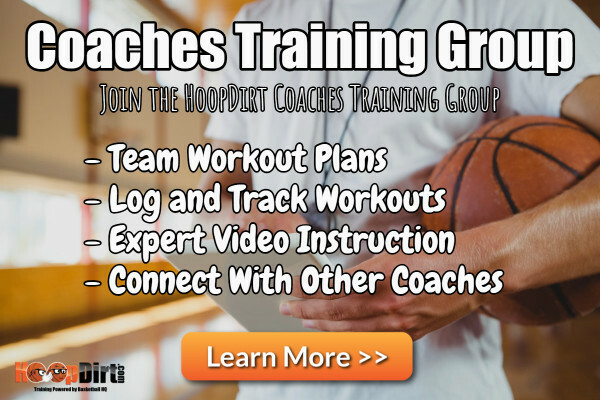 Most recently, he served as an assistant women’s basketball coach and recruiting coordinator at Loyola University in New Orleans. Ponton assisted in all aspects of the Wolfpack’s program as the team earned the 2018 SSAC Tournament Championship and NAIA Sweet 16 appearance. 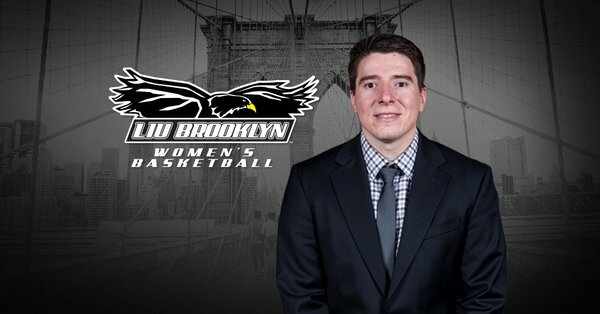 He was also named to the Women’s Basketball Coaches Association (WBCA) Thirty Under 30 for 2018, which is presented annually to up-and-coming women’s basketball coaches at all levels of the game. 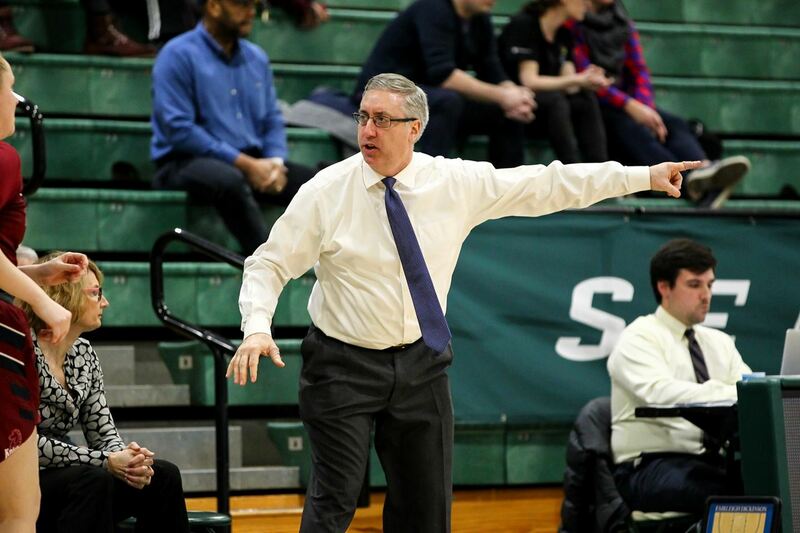 Ponton has also served as a National Evaluator for Blue Star Media, evaluating girls high school and travel basketball nationwide for the last two years. Prior to Loyola, he spent time as an assistant coach at Charleston Southern and Southeastern Louisiana. 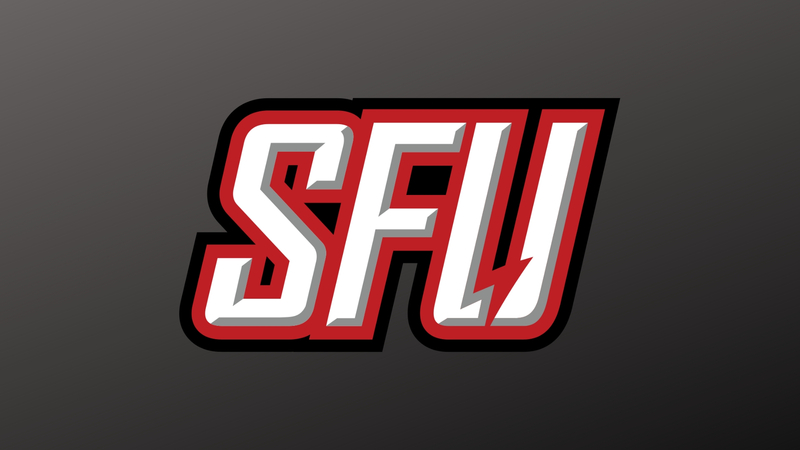 Ponton broke into the college ranks as director of basketball operations at Northeast Conference foe, Mount St. Mary’s in 2014. He is a 2009 graduate of Radford University with a degree in Media Studies.